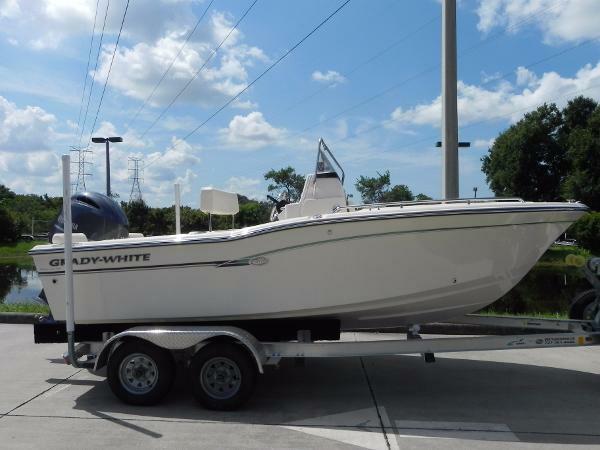 2016 Grady White 180 FISHERMAN This Grady White 180 Fisherman is better than new, with big boat Simrad NSS Evo2 12" & ICOM electronics, sophicated 12 volt system, extended Yamaha warranty through March 2021 and only 6 hours on Yamaha outboard! She purrs! 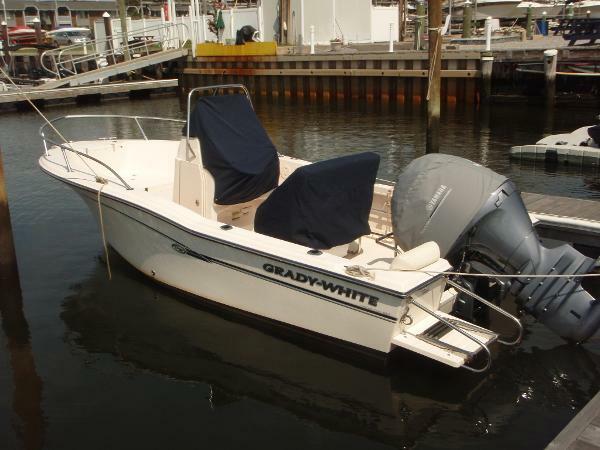 Unforseen circumstances have kept this knowledgeable multiple Grady owner from enjoying this gem of a nearly new boat. His loss is your gain. Call today. 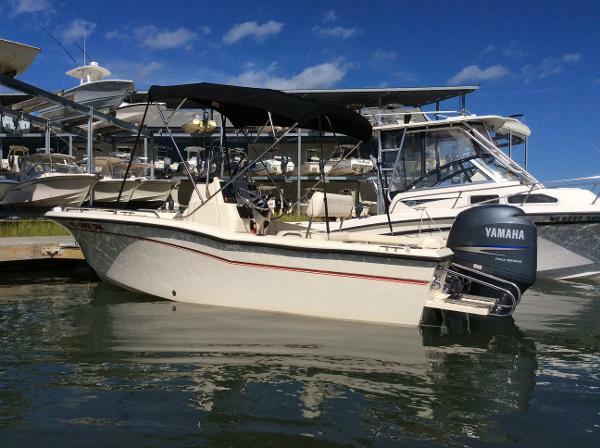 2009 Grady White 180 FISHERMAN 2008 Grady White 180 Sportsman center console boat for sale Powered by a reliable Yamaha F150 four-stroke engine with only 162 original hours! 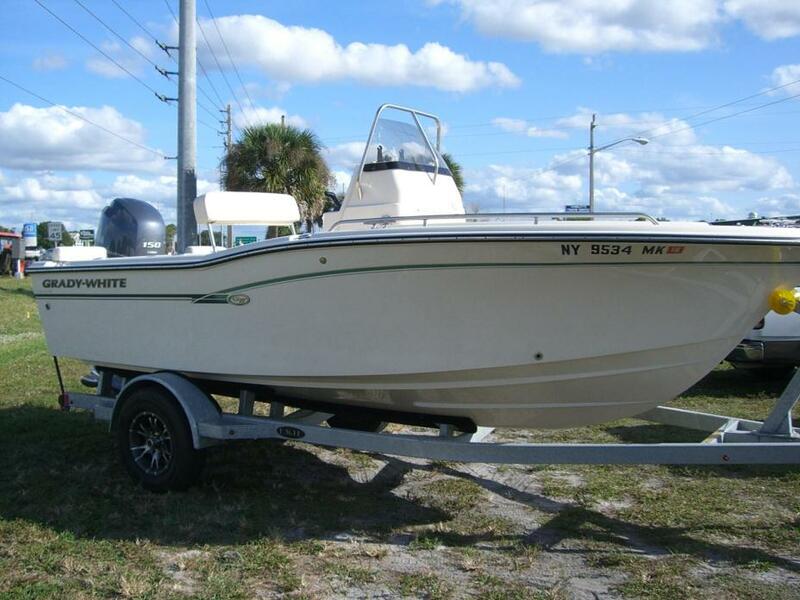 This boat is in Excellent Condition both Cosmetically & Mechanically. Features include Grady White quality, Garmin 5208 with GPS & Fish finder, ICOM VHF radio, Bimimi Top, and Canvas storage cover. An galvanized trailer is included to make the complete package. 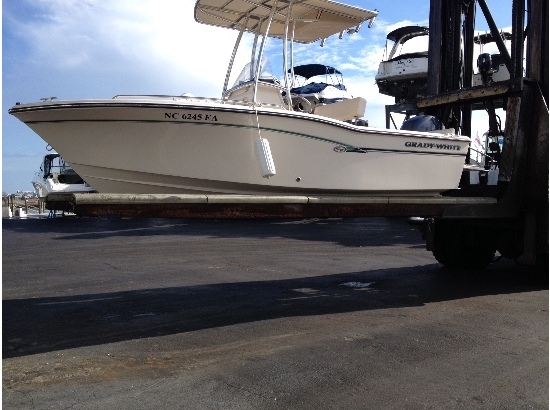 2016 Grady-White 180 FISHERMAN New in-stock with Hydraulic Steering, Battery Select Switch, Cockpit Shower, Raw Water Livewell and Swim Platform.